Let me guess, there is a curiosity that is starting to flicker deep down.✨ You are starting to wonder if there is actually something to these essential oils you have seemingly stumbled upon? 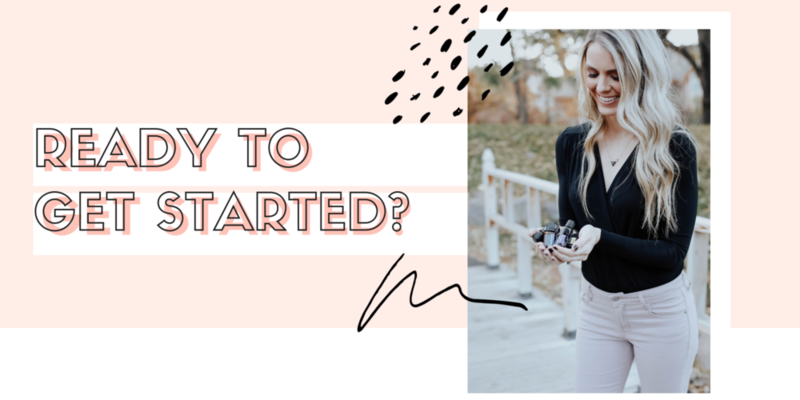 Well, welcome in, grab a coffee or tea of choice and let me guide you through the next few steps that just may (read: ABSOLUTELY will) change your life. Oh, and don't worry about the overwhelm. It's normal. I will make sure you have full access to education, resources and all the tools you need to take radical responsibility for your vibrant life...this is what we call the next level. 💫 Welcome home, my sweet friend. All of our starter kits waive the $35 wholesale membership fee and allow you to purchase any dōTERRA oils or products at wholesale pricing for the next year. 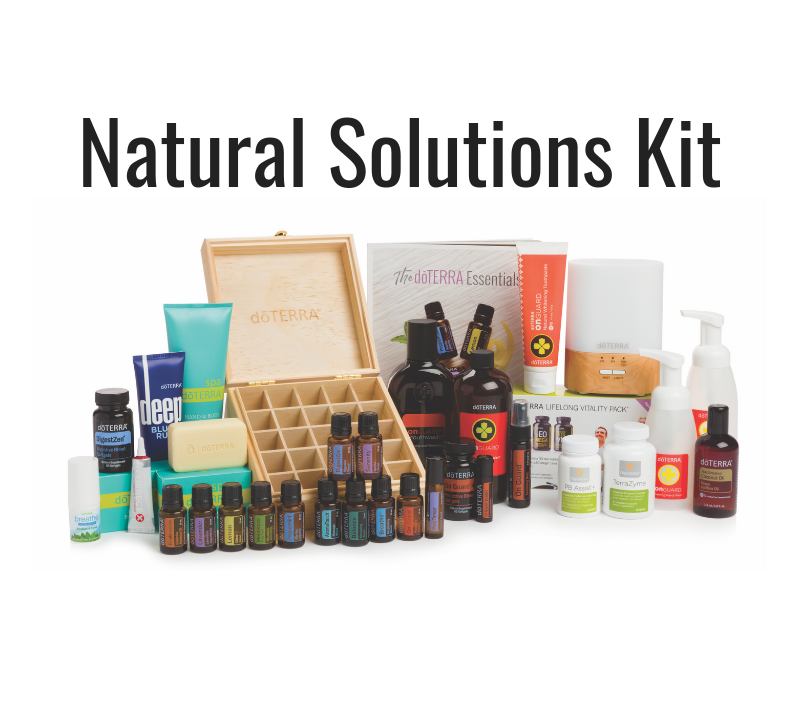 Other Products: Fractionated Coconut Oil, Petal Diffuser, Essentials Booklet. >> CLICK ON BECOME A MEMBER. >> SELECT WHOLESALE CUSTOMER TO PURCHASE dōTERRA AT THE DEEPEST DISCOUNT. IF YOU ARE WANTING TO BUILD A dōTERRA BUSINESS YOU CAN OPT IN TO BEING A WELLNESS ADVOCATE. SAME MEMBERSHIP. THIS JUST ALLOWS YOU TO EARN A COMMISSION FOR HELPING OTHERS WITH OILS. >> ENTER YOUR DETAILS, AND MAKE SURE YOU SEE MY PHOTO AND NAME. Josh & Keeli Martinez 761399. >> SELECT THE KIT THAT BEST FITS YOUR NEEDS AND YOUR BUDGET. >> ADD ON ANY ADDITIONAL OILS/ PRODUCTS AT WHOLESALE PRICING. ✨Make sure to email me below so I can get you plugged into my thriving online community, our private website, and tons of resources, education and mentoring!